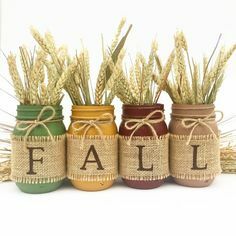 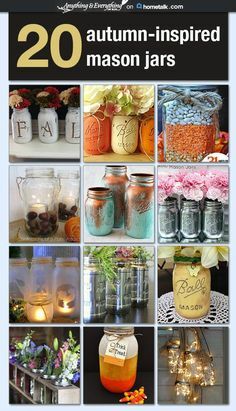 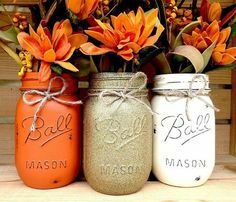 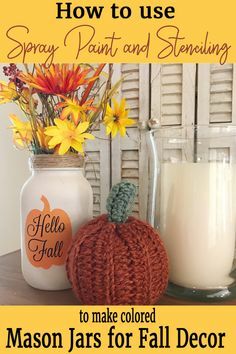 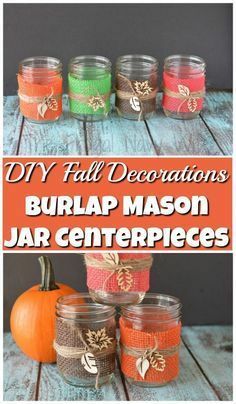 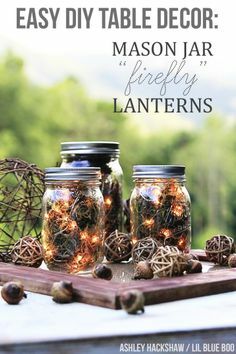 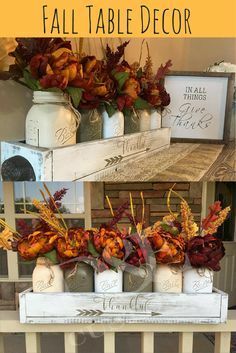 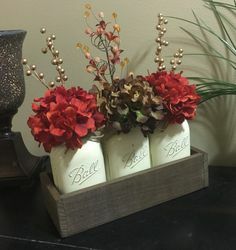 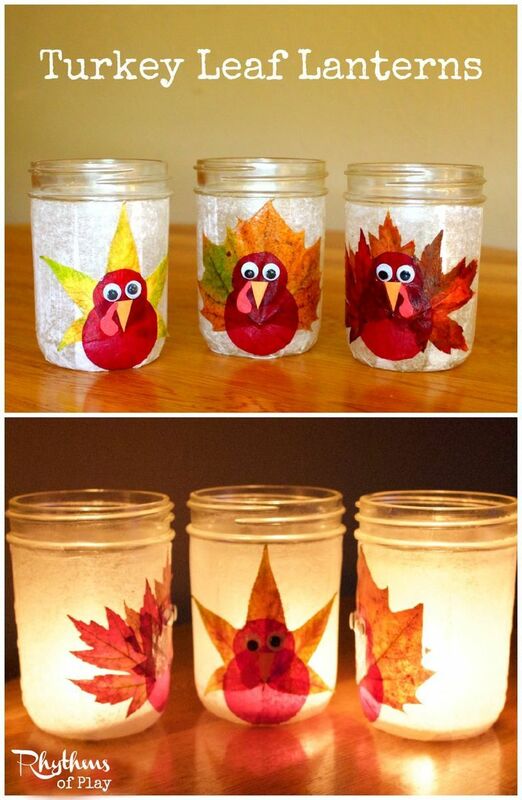 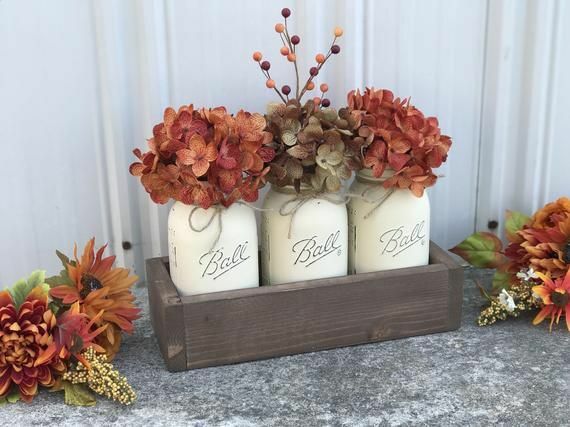 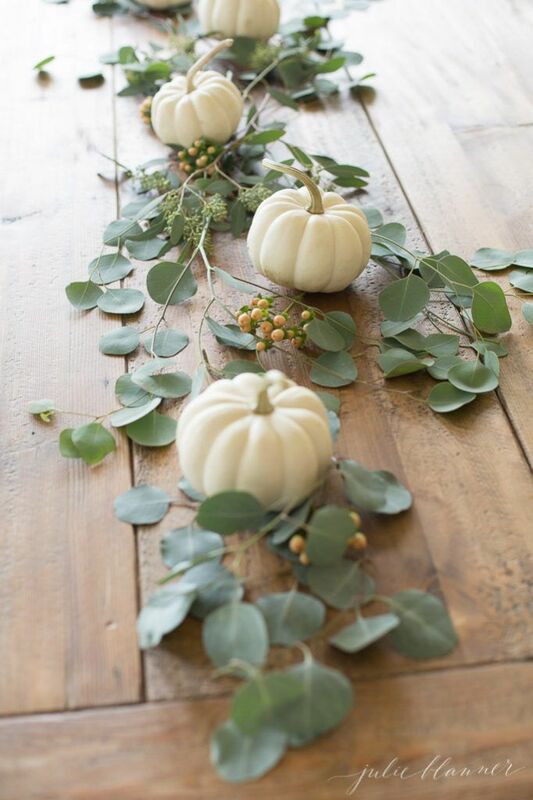 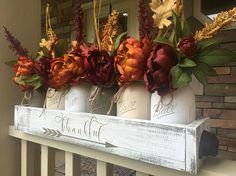 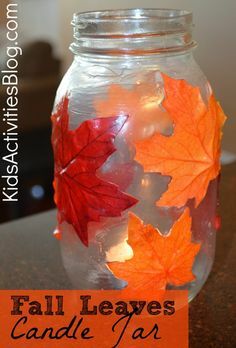 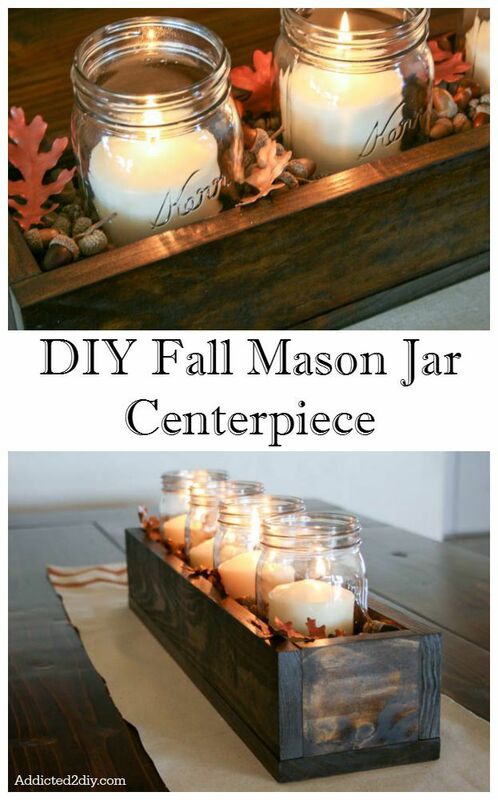 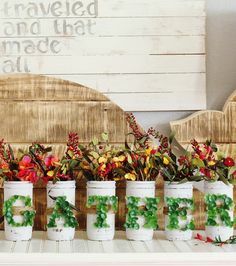 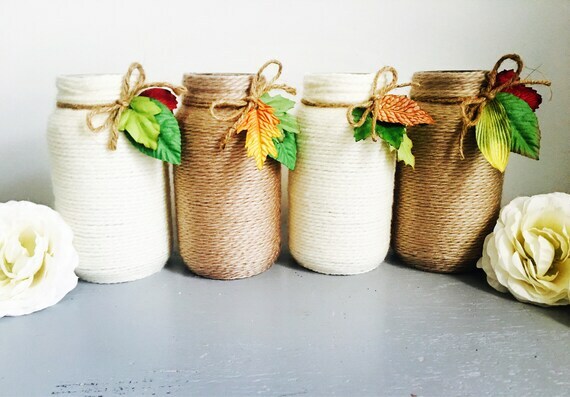 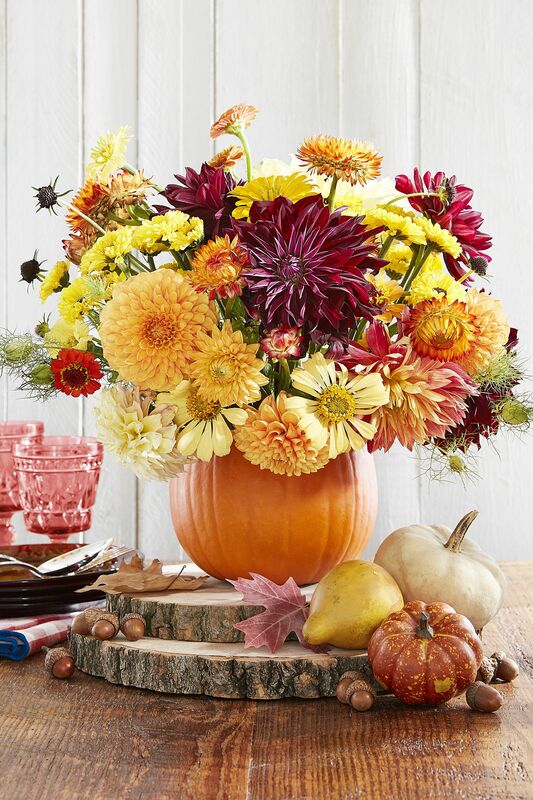 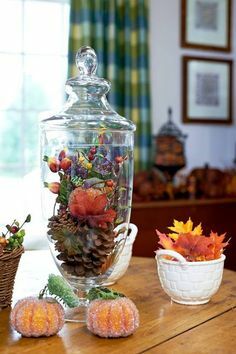 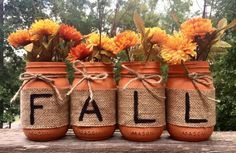 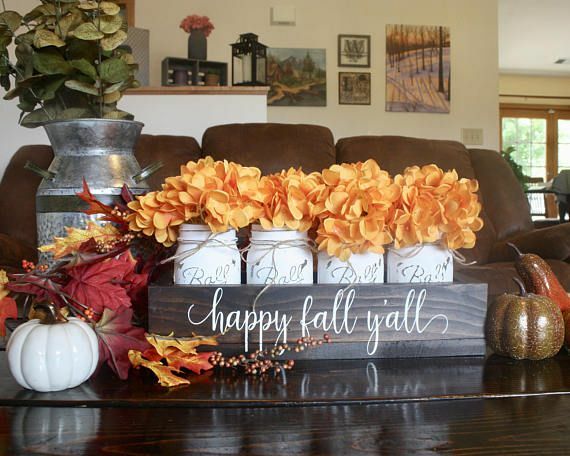 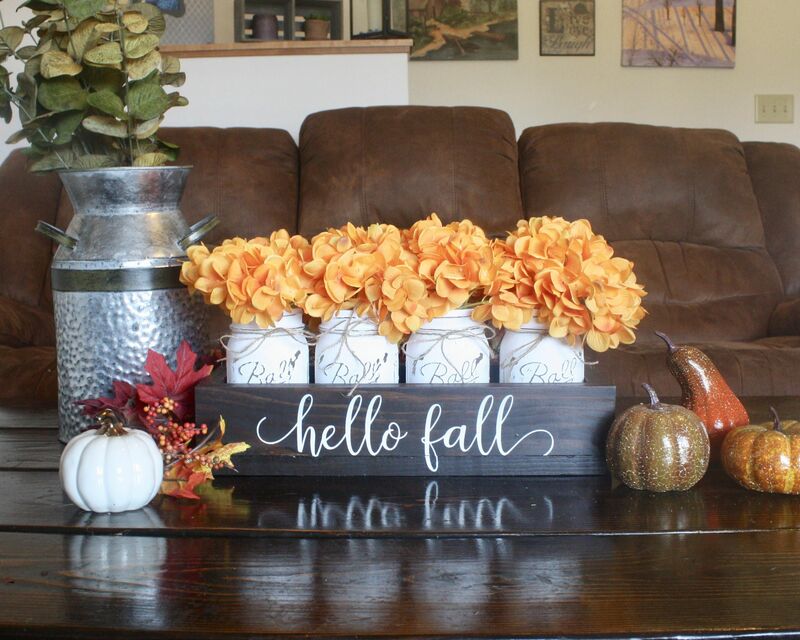 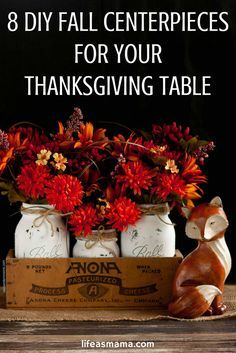 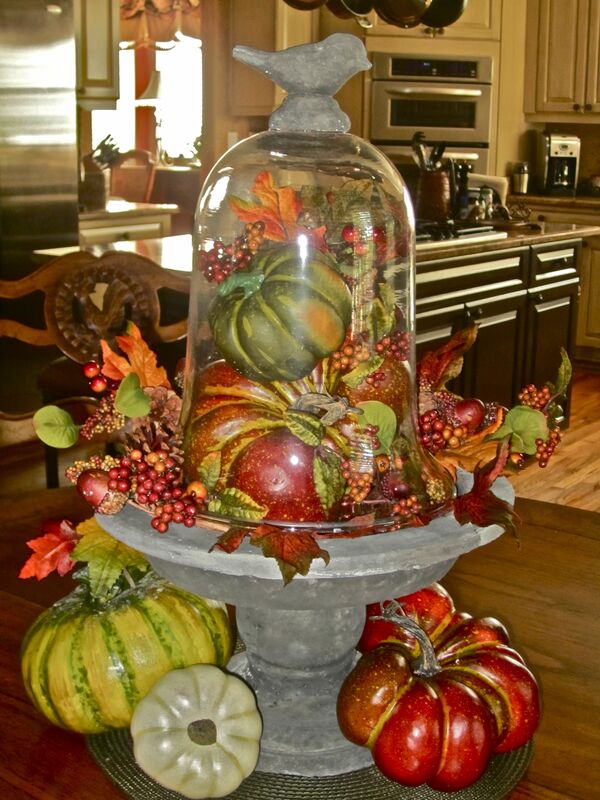 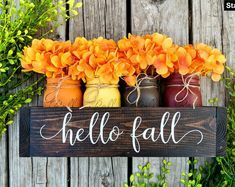 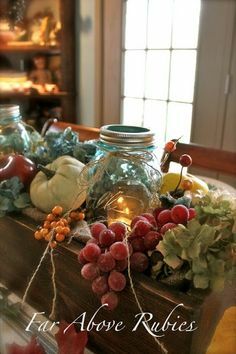 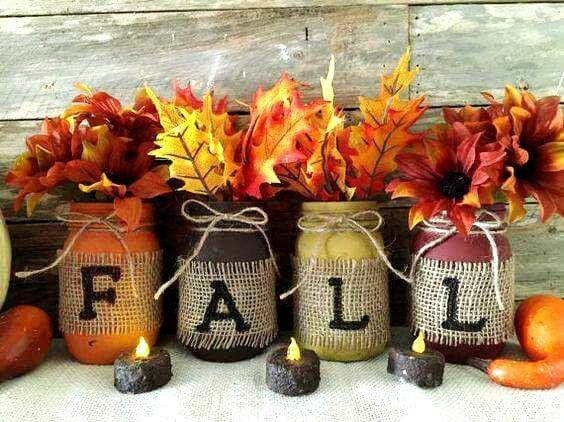 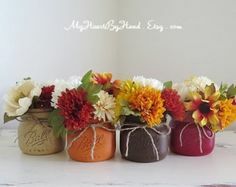 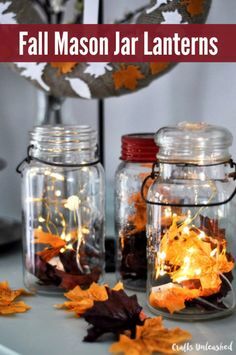 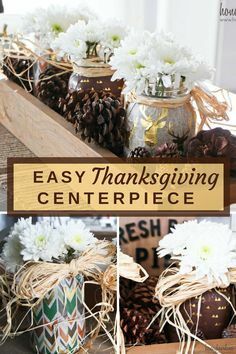 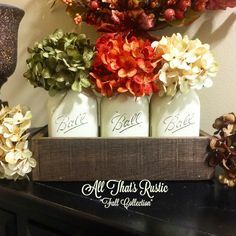 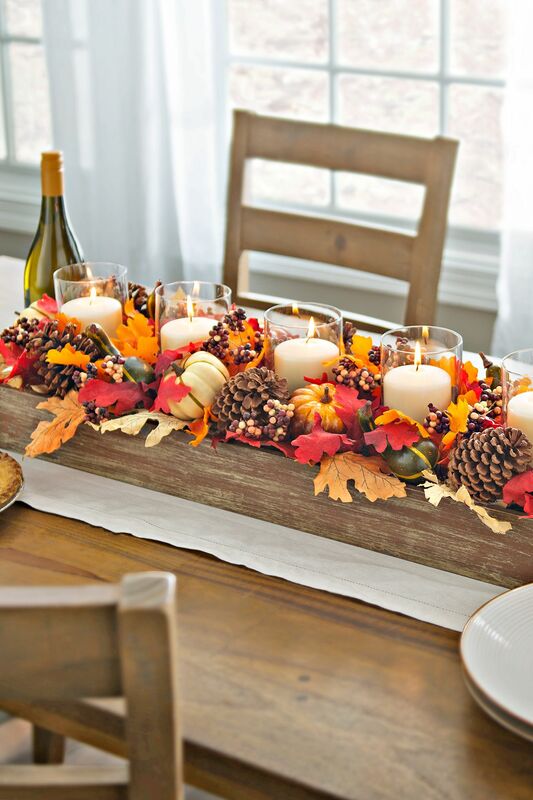 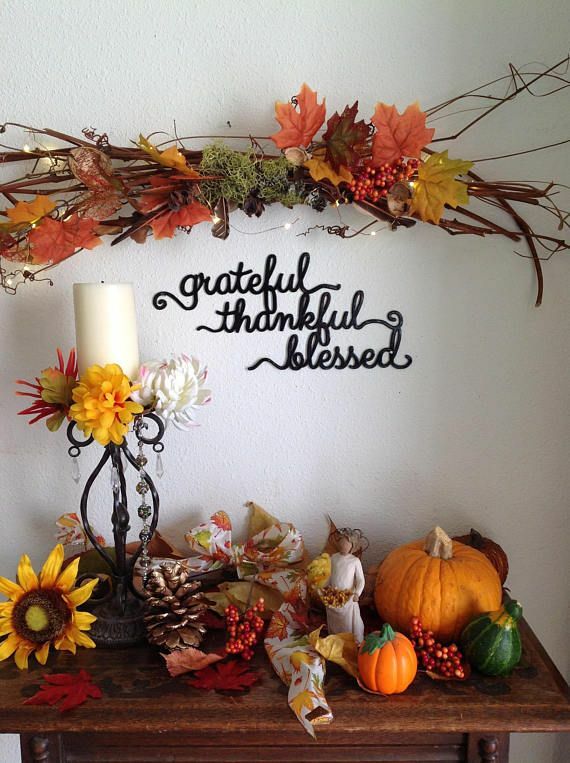 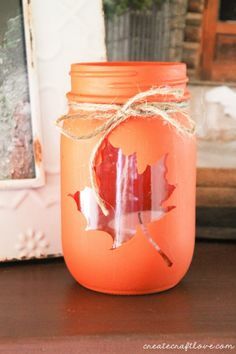 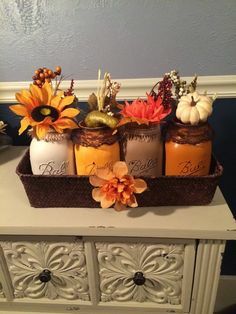 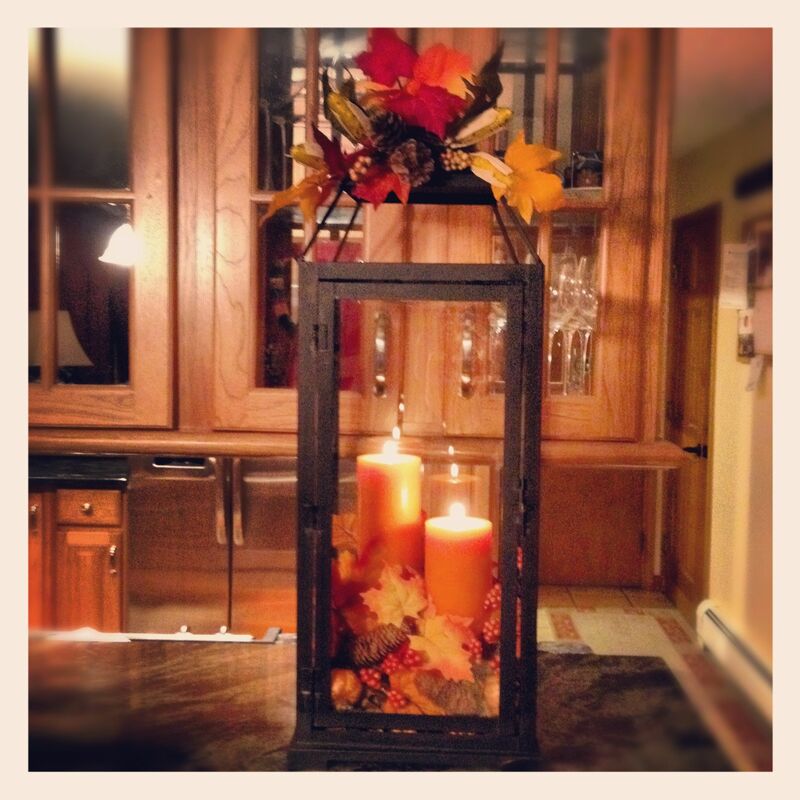 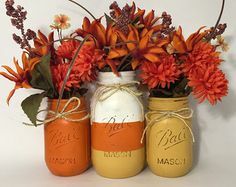 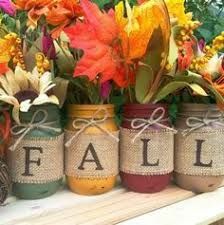 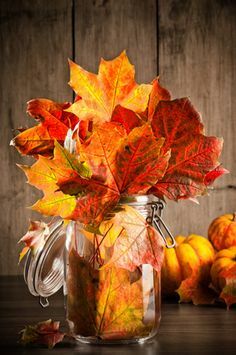 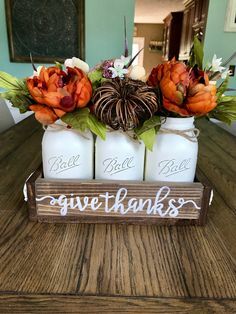 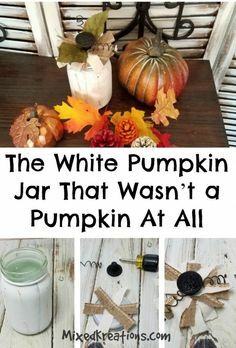 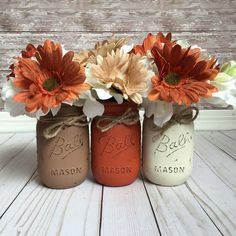 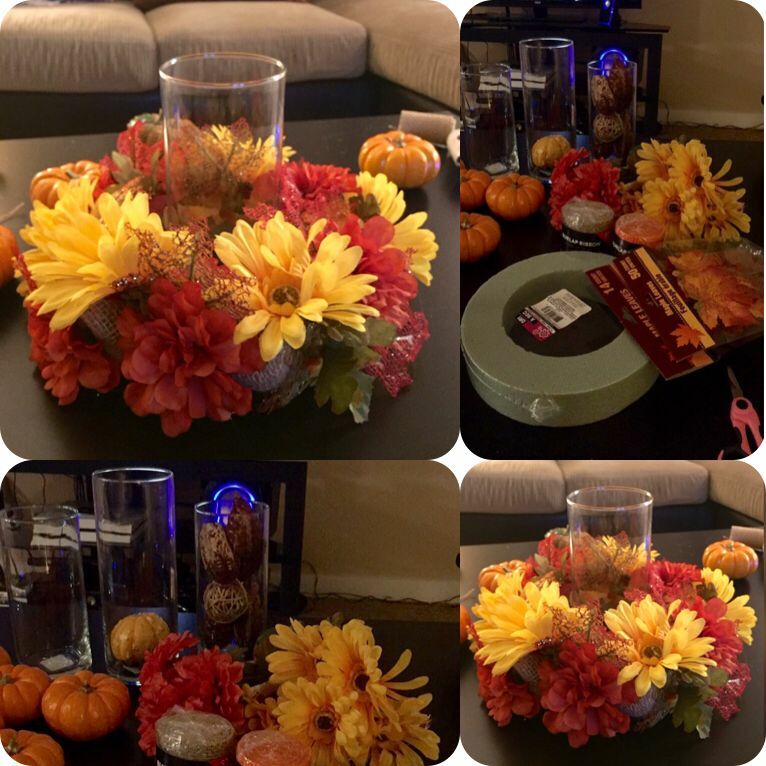 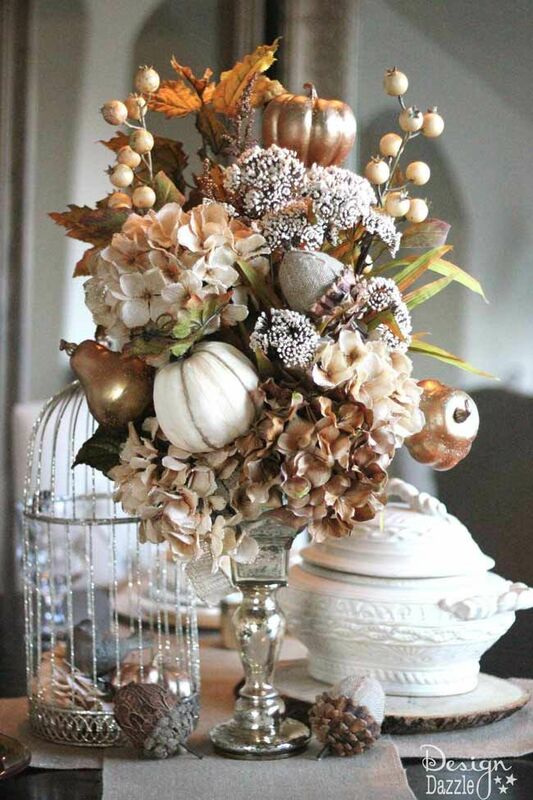 This rustic fall "Thankful" mason jar centerpiece will complete my Thanksgiving table decor! 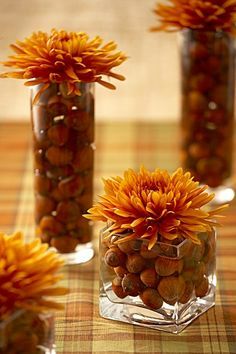 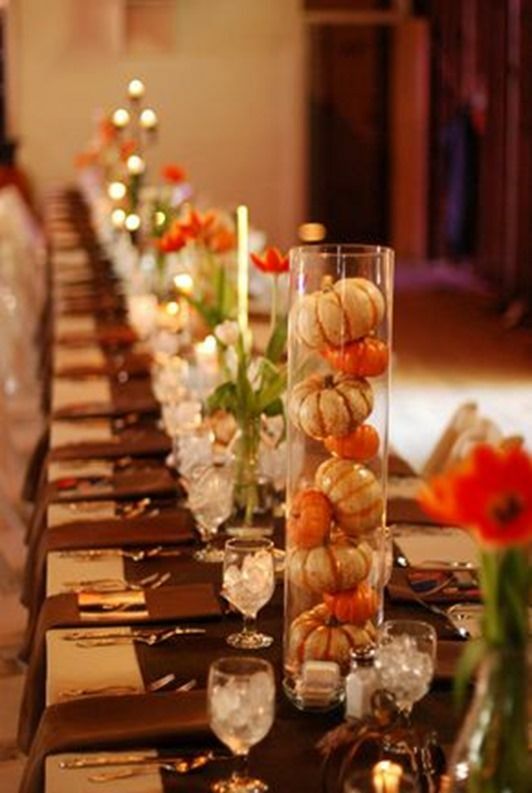 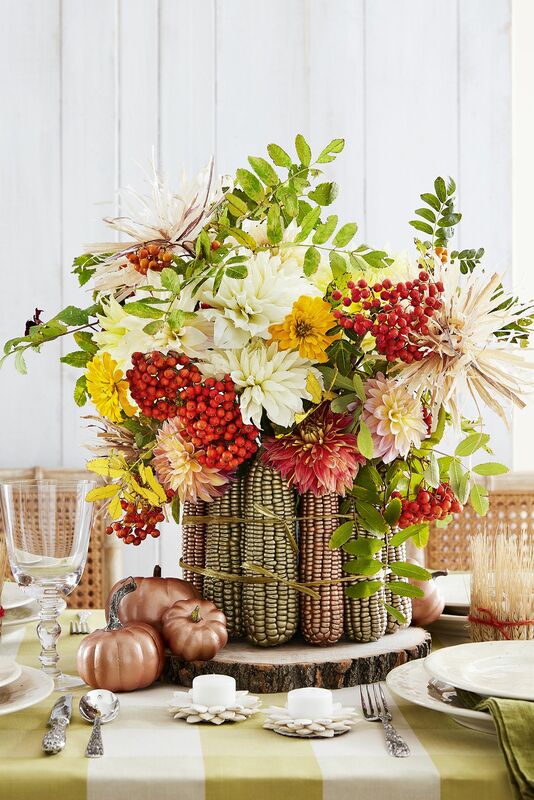 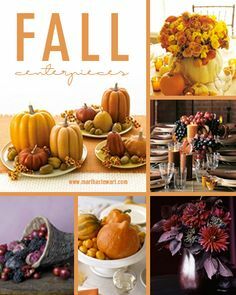 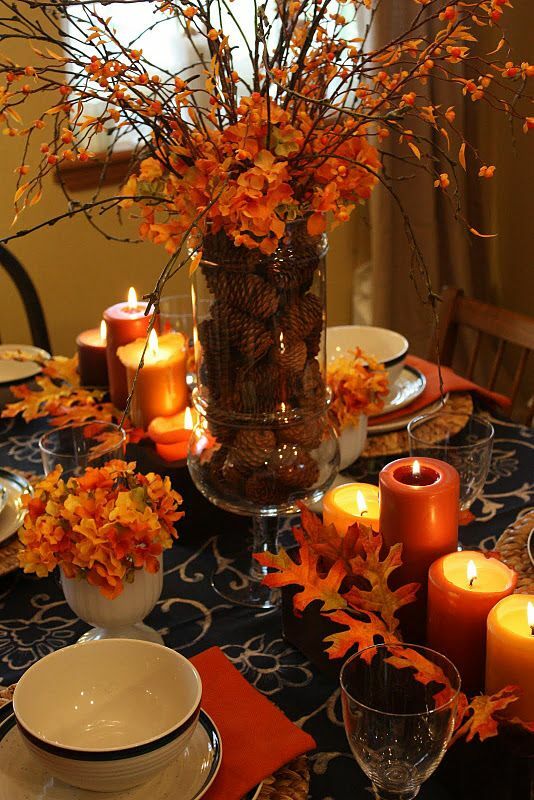 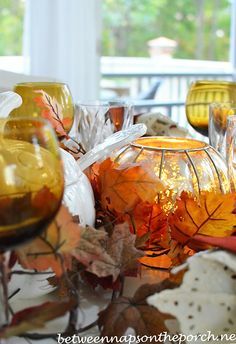 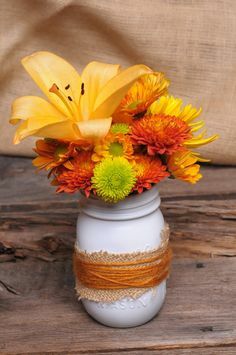 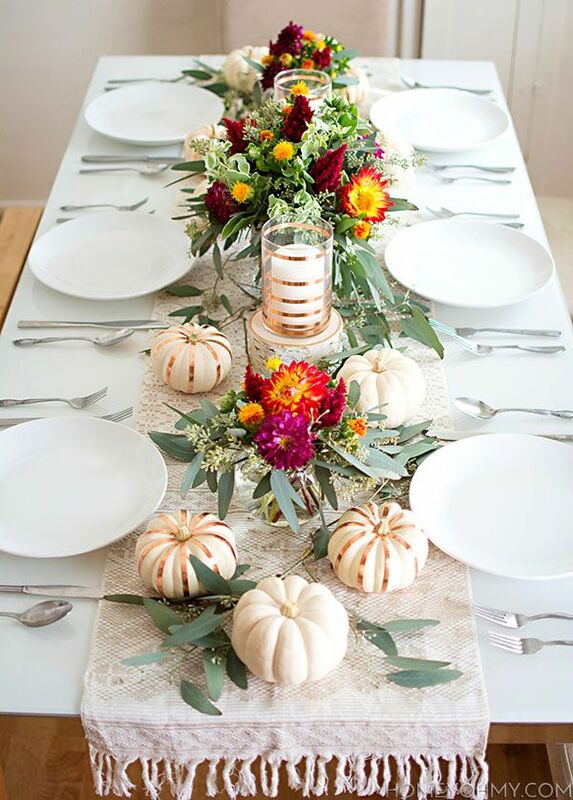 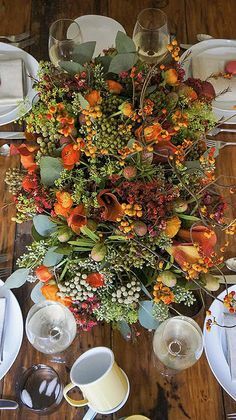 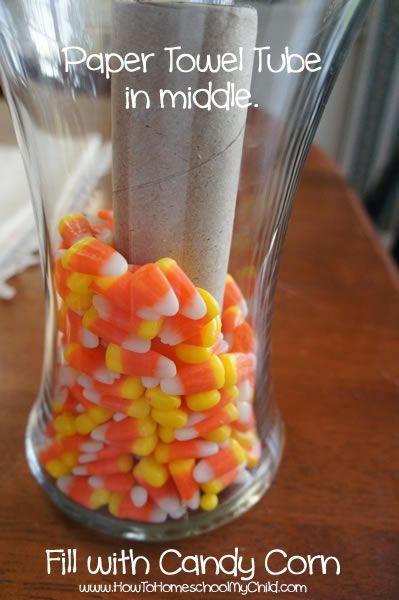 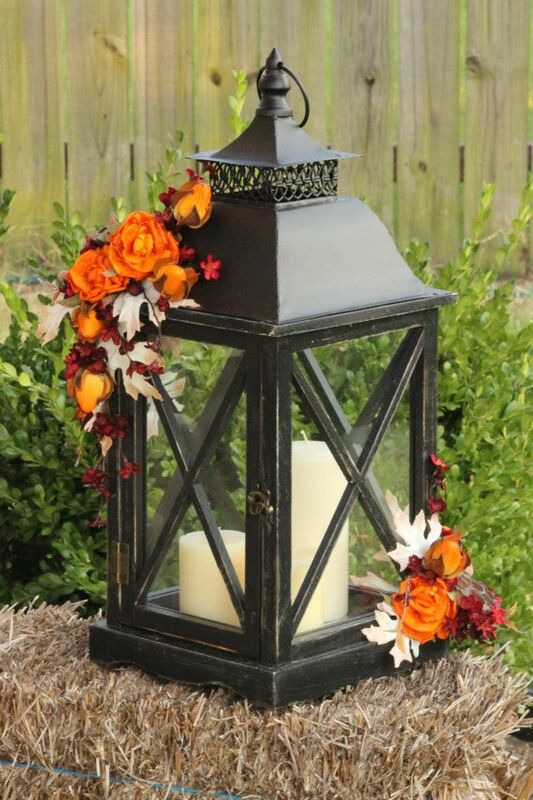 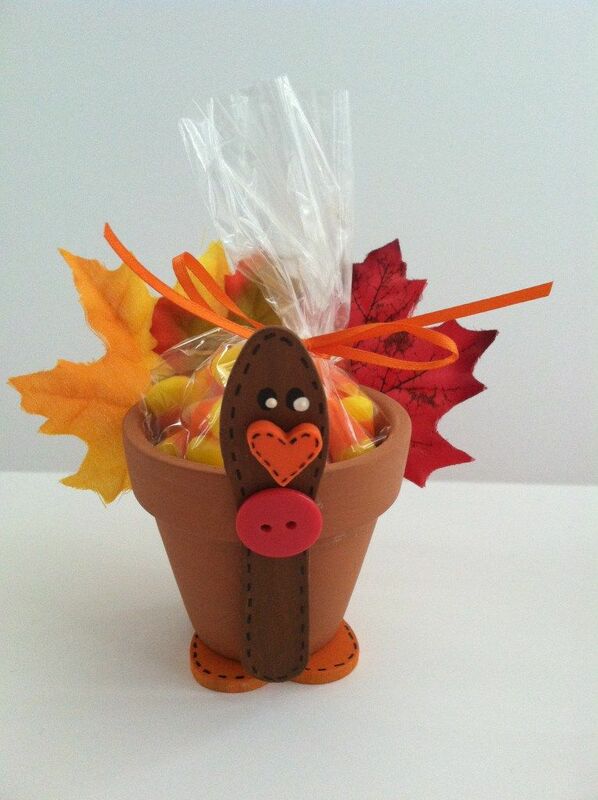 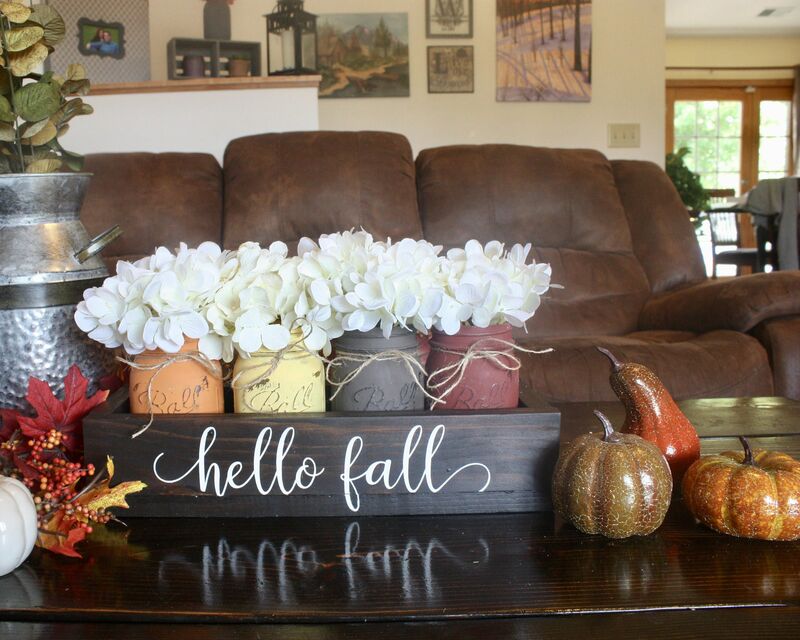 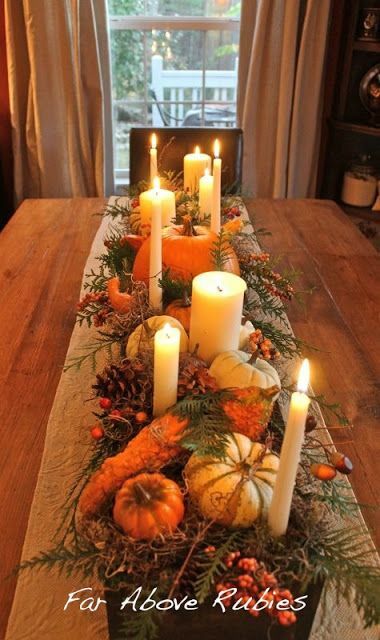 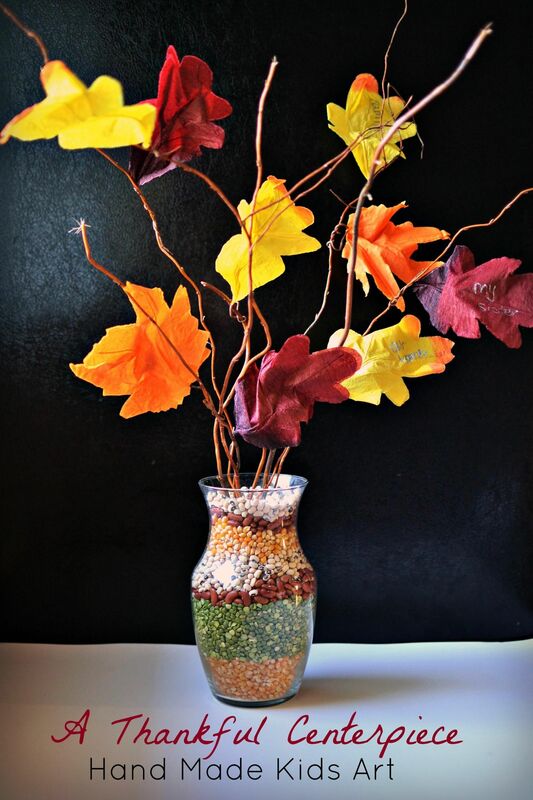 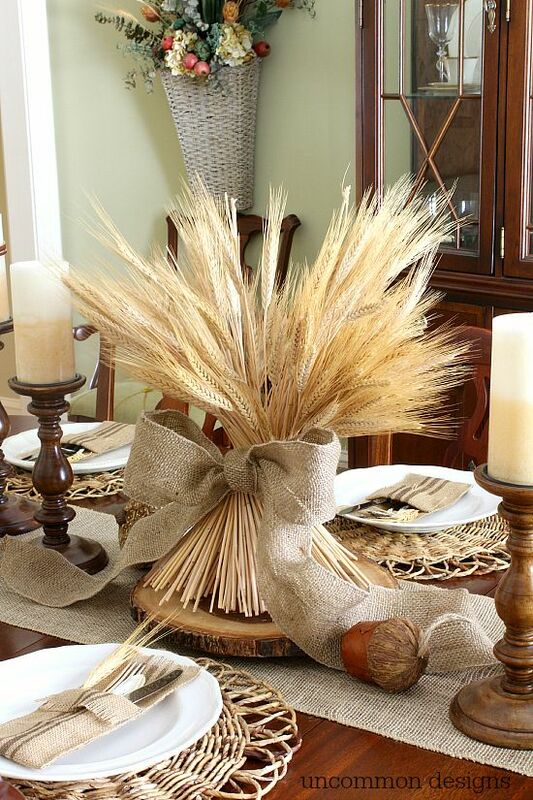 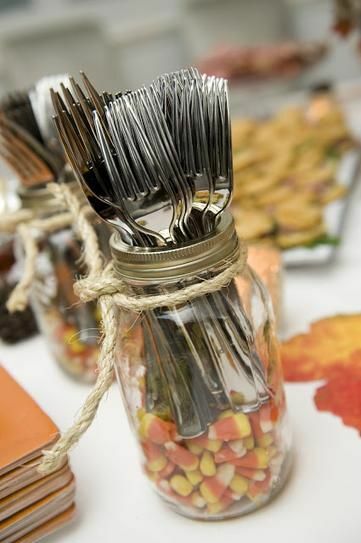 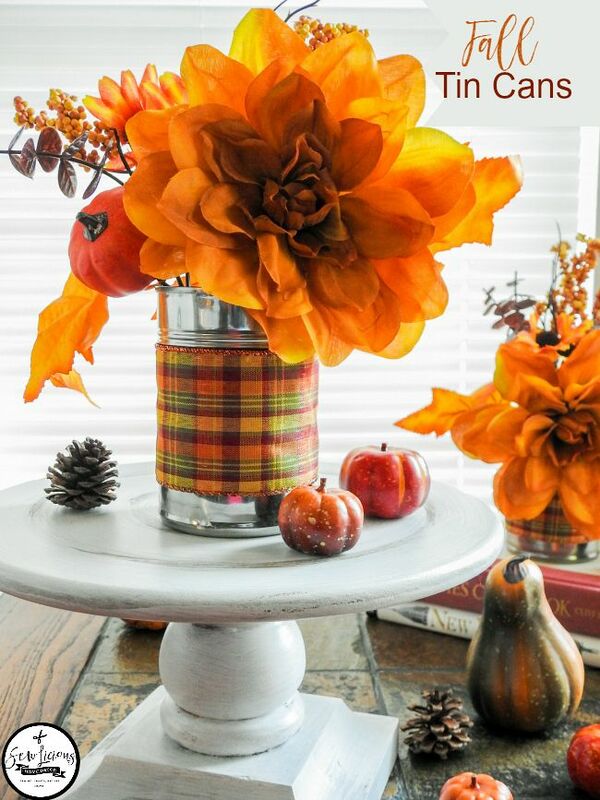 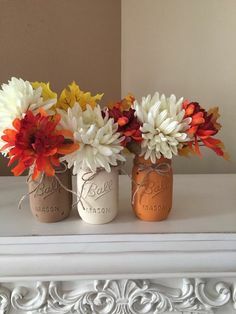 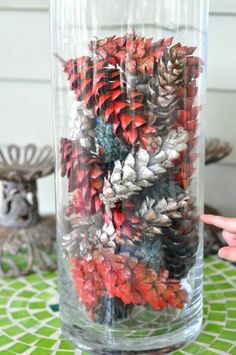 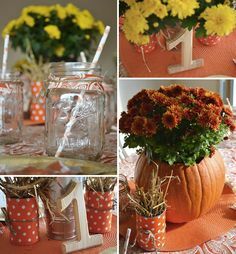 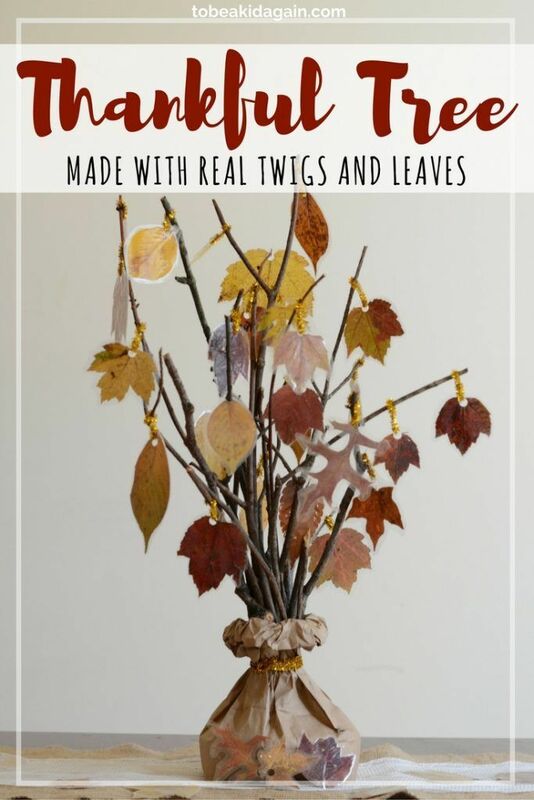 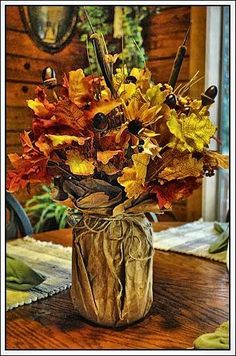 Fall Centerpieces with Candy Corn: I think that paper towel tube is brilliant! 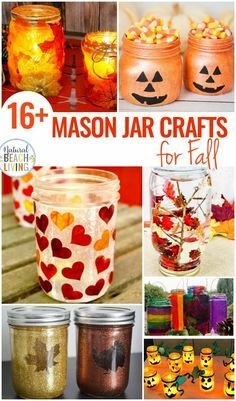 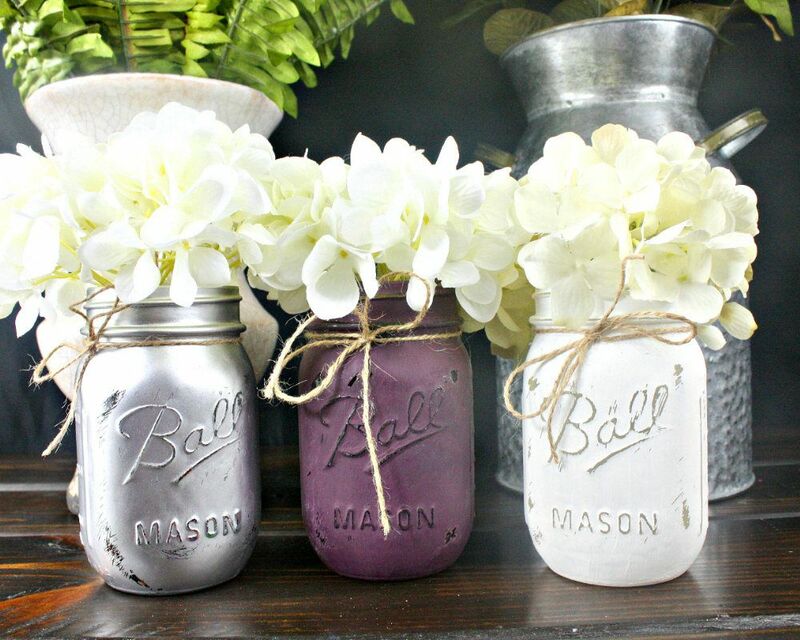 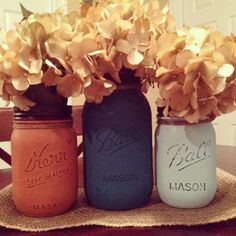 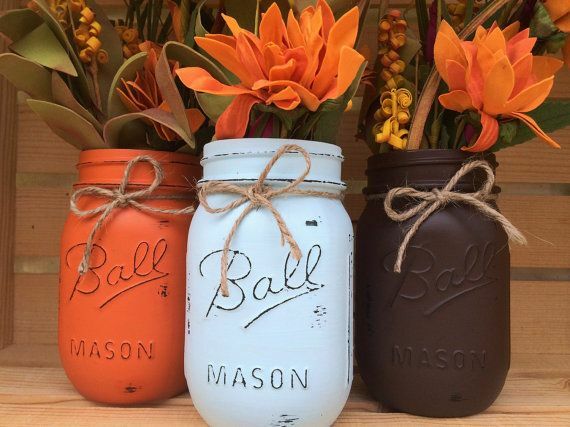 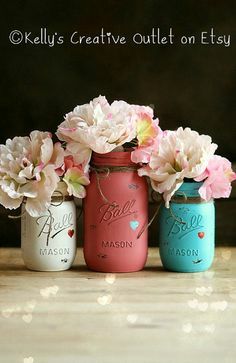 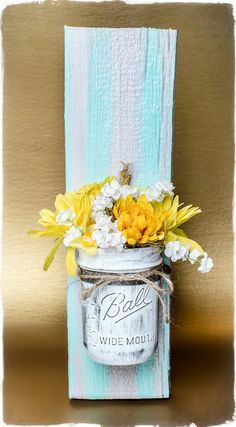 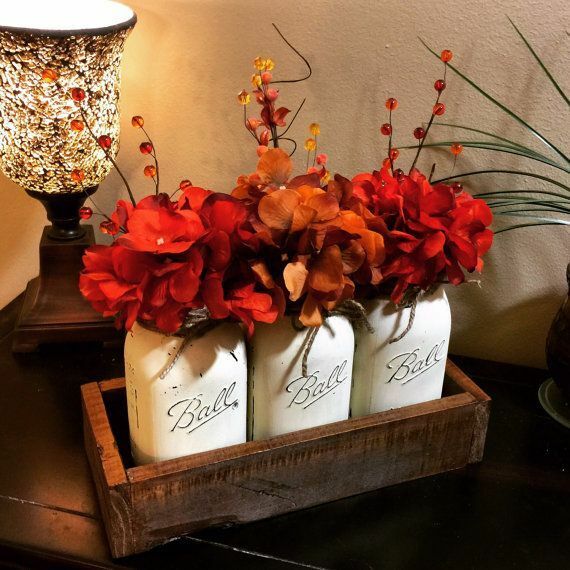 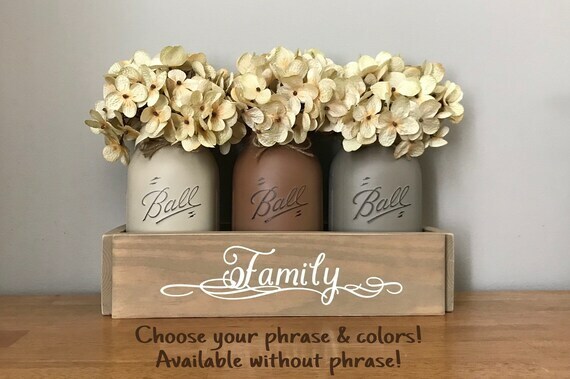 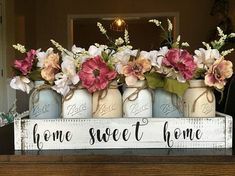 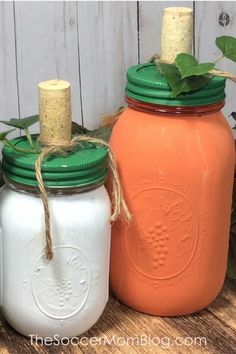 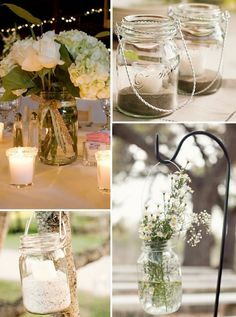 Walnut Hollow on Instagram: “We are obsessed with this mason jar project! 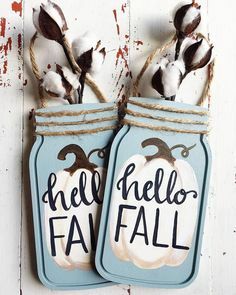 The soft blue with the white and brown is just so darling!